The Vodka Cobbler isn’t actually an alcohol doused pie, though you’d be forgiven for thinking so from the name. This drink is mainly just orange in flavor. It gets its name from the garnish, which is basically any fruits you want to throw at it. I guess that’s sort of the idea behind a cobbler pie? This is a strong drink with a mild orange flavor. 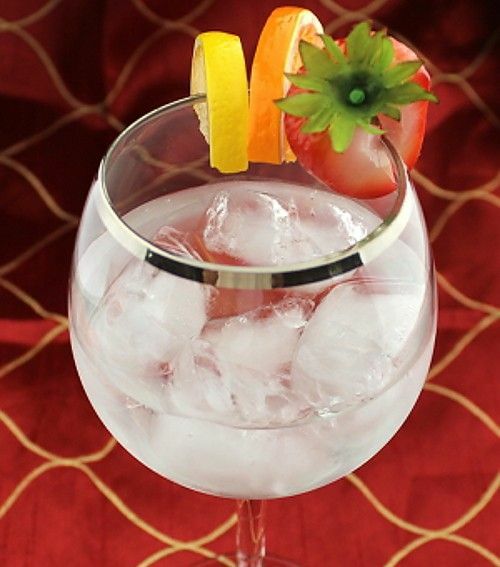 Fill a wine glass with ice, and add the vodka. Stir in the gomme syrup and the curacao. Garnish with any fruit you have.